Lying on the middle part of the tourist spots in Batangas, Tanauan City is bounded on the north by Calamba City, on the east by the town of Sto. 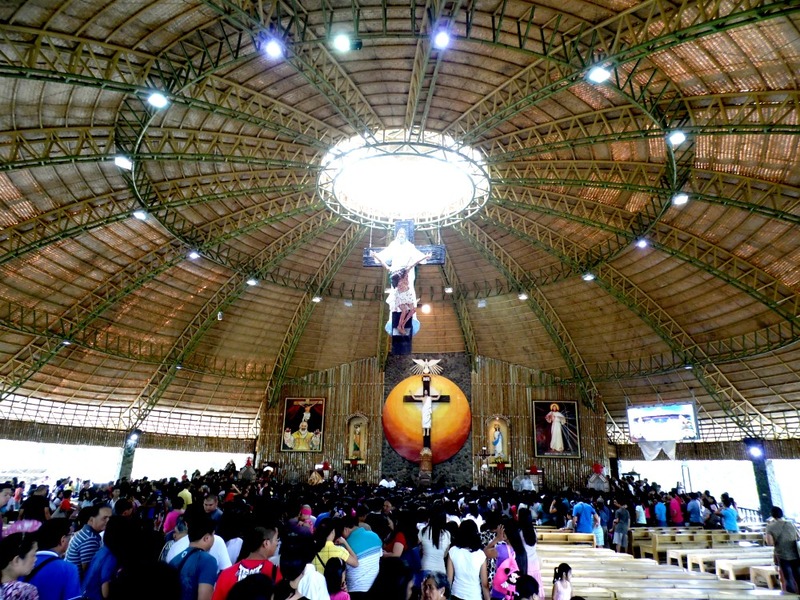 Tomas, on the south by towns of Malvar and Balete, and on the west by Taal Lake and town of Talisay. Simply stated, Tanauan City is my hometown and I am a proud Tanaueno! 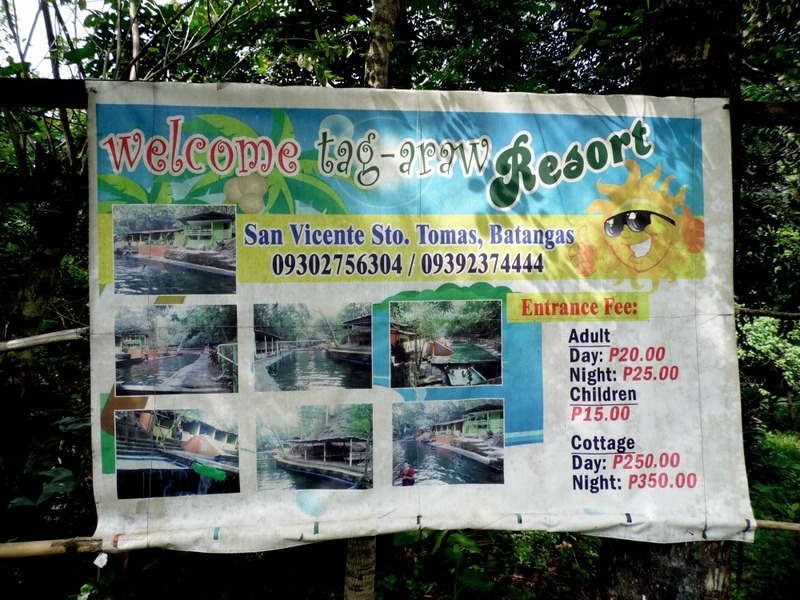 And let me show you the tourist spots in Tanauan. Jose P. Laurel Memorial Library is located in A. Mabini Ave., Tanauan City, Batangas. 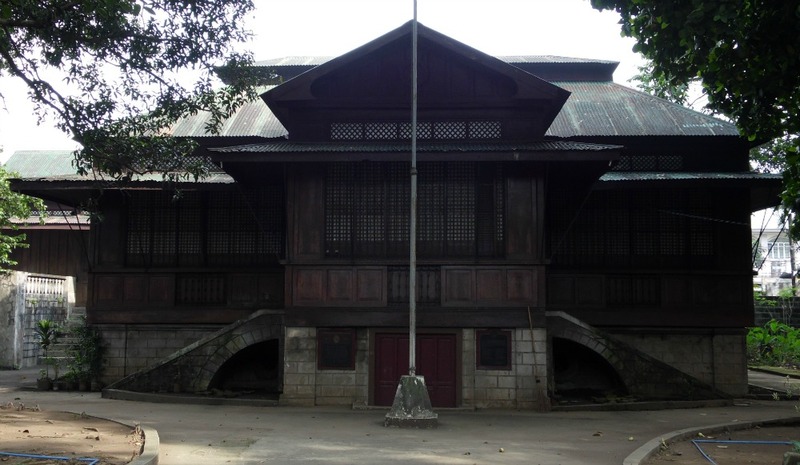 The site keeps the personal property of the family of the late President Jose P. Laurel which now serves as a historical site and a public library. 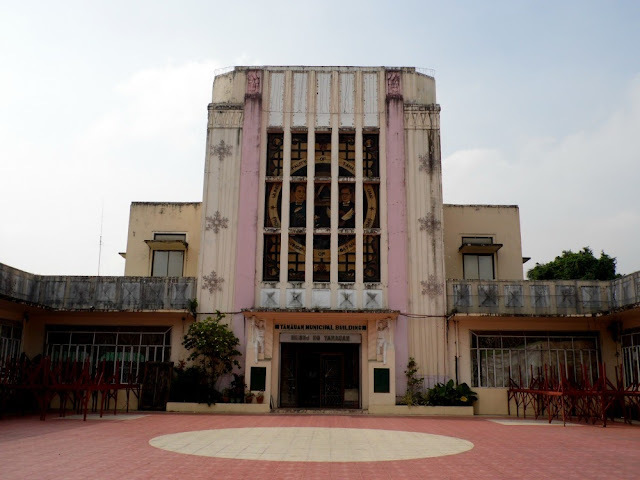 Formerly, the Municipal Hall of Tanauan, now it houses the Museo ng Tanauan. Taal Lake occupies so many towns in Batangas, and Tanauan City is one of those places. 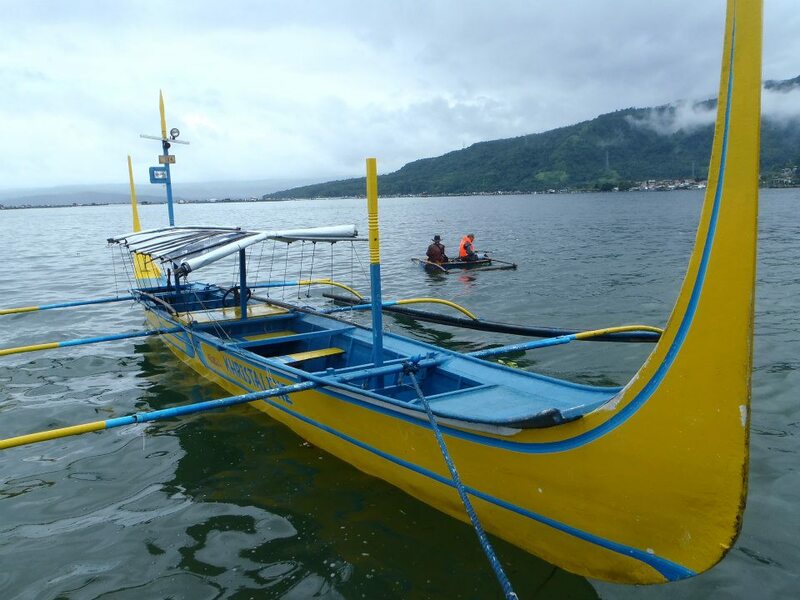 The lake can be seen in Barangays Banadero, Gonzales, Wawa, Maria Paz and Wani-Wani. 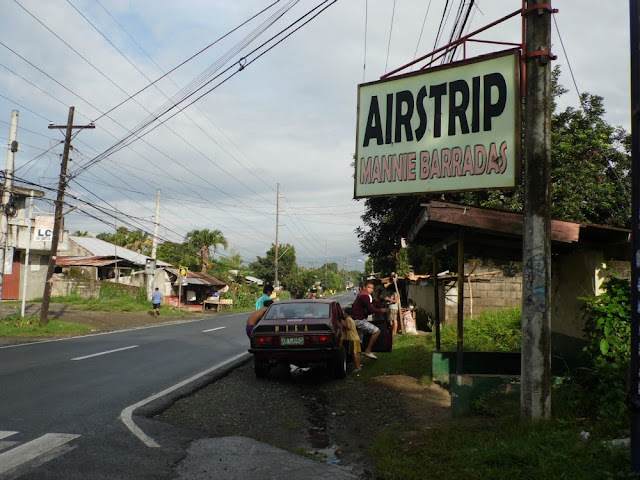 Best spot is in Barangay Wawa. 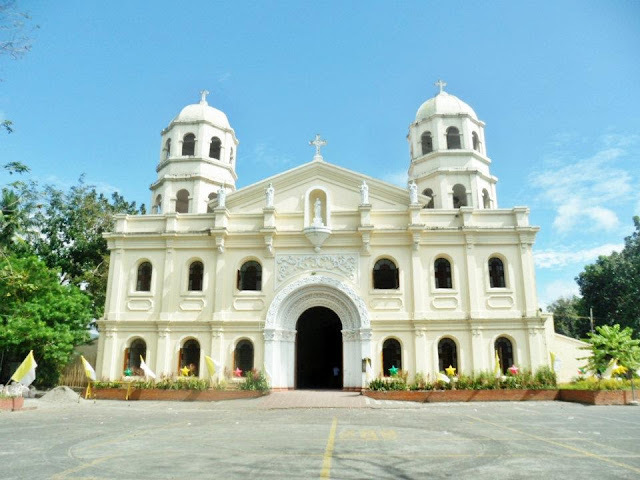 St. John The Evangelist Church is known as one of the best pilgrimage churches in Batangas aside from Taal Basilica, Lipa Cathedral, Balayan and Calacca. If you enjoy skydiving and flying, then this is the spot for your pleasure and adventure. Located in Barangay Talaga, Tanauan City, Batangas or 10 minutes away from the city proper. 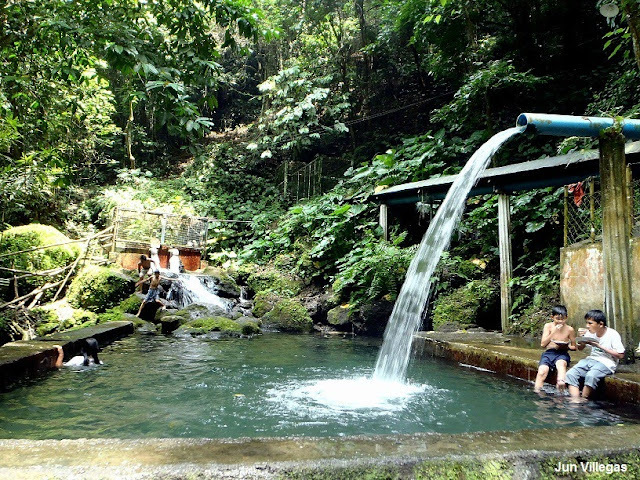 Or simply relax and enjoy nature at Tanawan Hills in Barangay Talaga. And enjoy the bright and colorful lights of it festivity in the parade of lights. 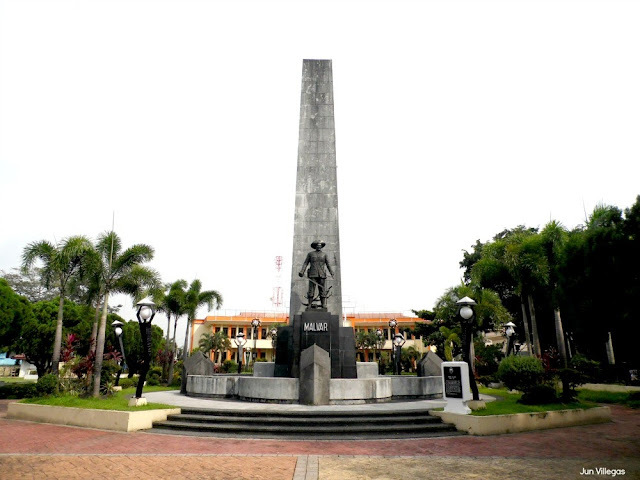 In between Lipa City and Tanauan City, lies one of the rising towns in Batangas - the town of Malvar. From the town of Malvar, you can hire a tricycle for P250-300 and go to Bulihan, Malvar, Batangas. 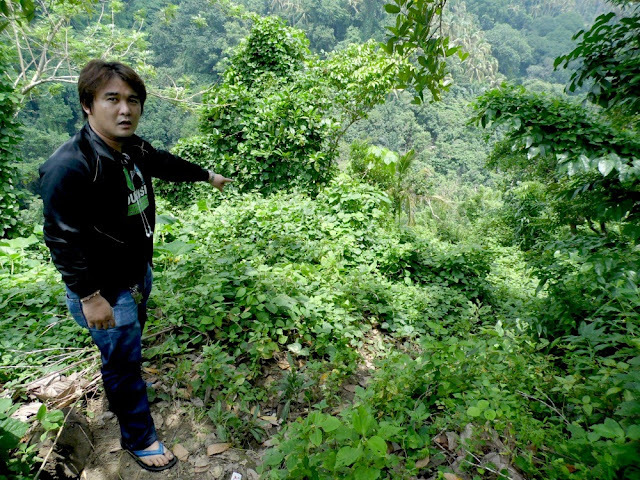 Once you reach the CDO factory, you are just 30 seconds away from the alley leading to the jump-off point. Once you reach the Bulihan Water Point Corporation, then you have to travel by foot. The descending trek is good for 12-15 minutes depending on you pace. There are available cottages once you reach the spot. You do not need a guide to find your way. Entrance fee is only P30.00. There are two-man made pools which you can enjoy. And there is also a falls. The view is just overwhelming! 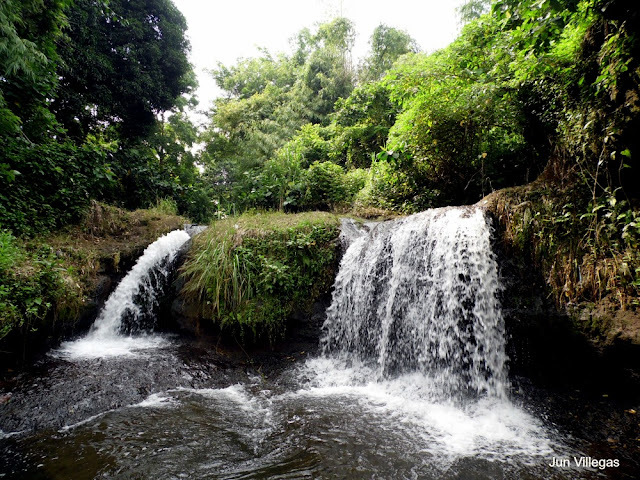 From Alulod, another tourist spot in Malvar is the Calijon Falls. 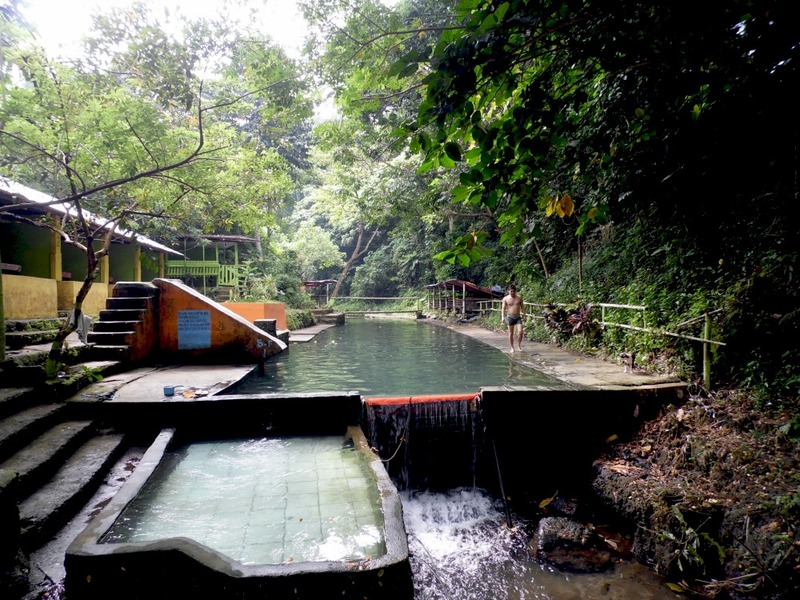 It will take you only 15-20 minute drive from Alulod to reach the jump-off point. The jump-off point is in Bessie's Store. And the trek is again descending for 15-20 minutes. You have to be very careful of your steps. The trail was destroyed when village people cut the coconut trees due to a pest that had been killing the coconut trees. 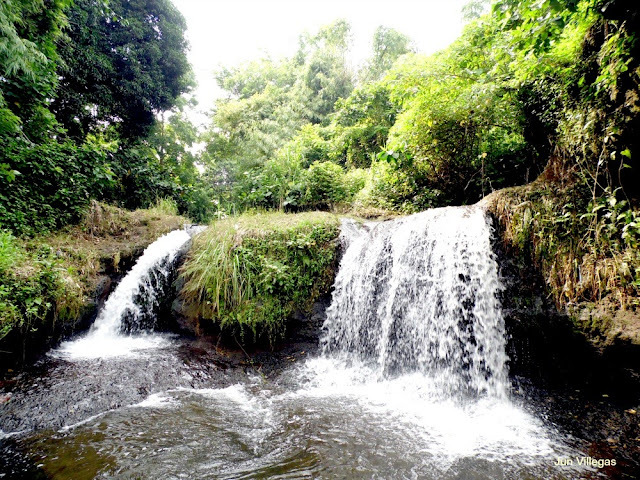 The Calijon Falls is one of the premiere tourist spots in Malvar, Batangas. You do need a guide to find your way but it is a lot safer and better to have one. If you enjoy horse racing, then, you will definitely enjoy the town of Malvar. 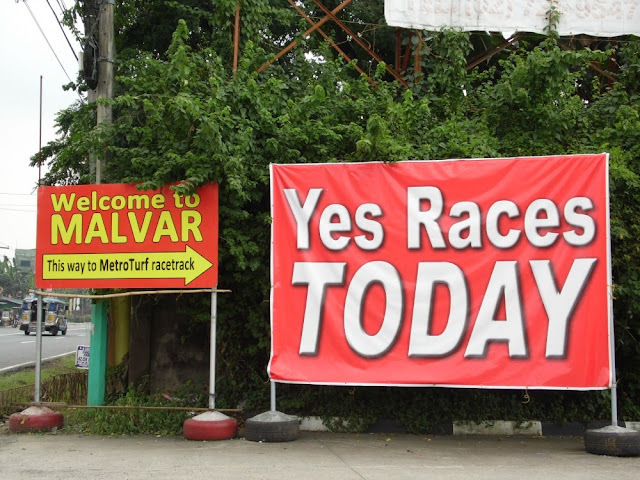 The race track is situated near the boundary of Tanauan City and Malvar. 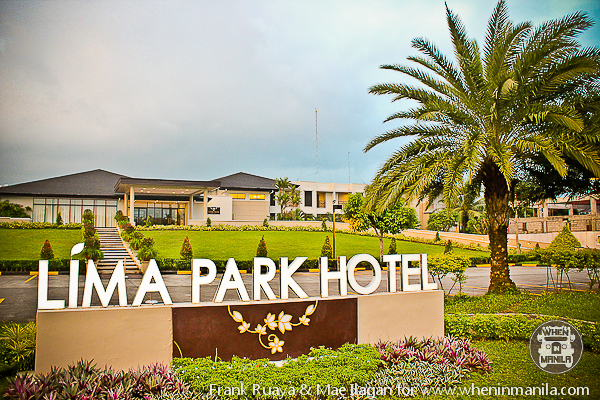 And the best place to stay is at Lima Park Hotel. 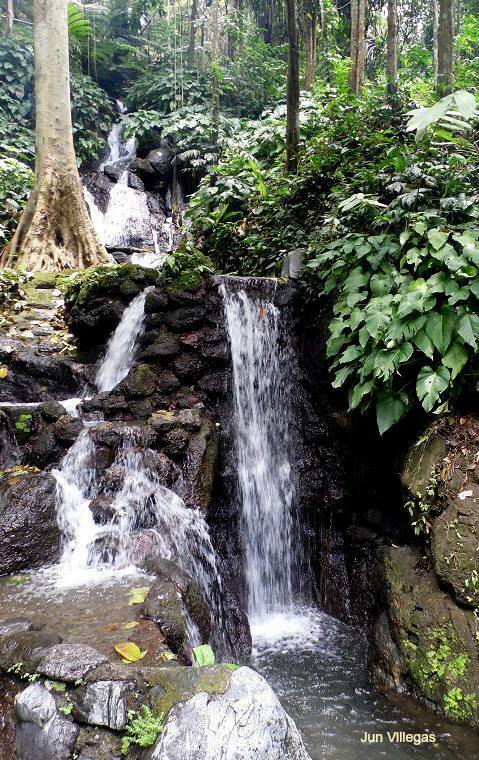 Last September 1, 2013, I went to three water falls in Batangas. 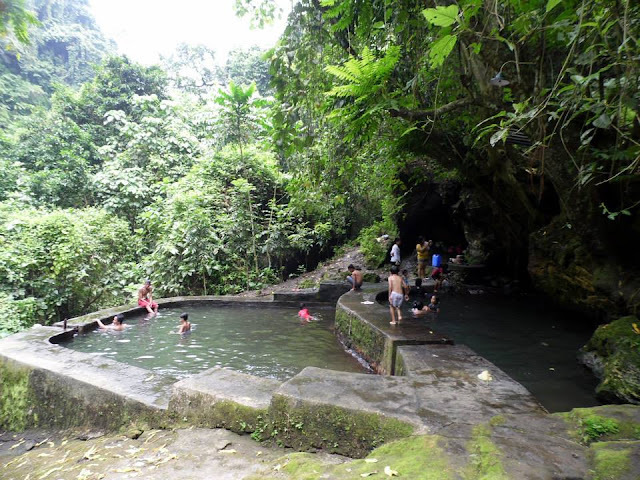 I am from Tanauan City, Batangas. 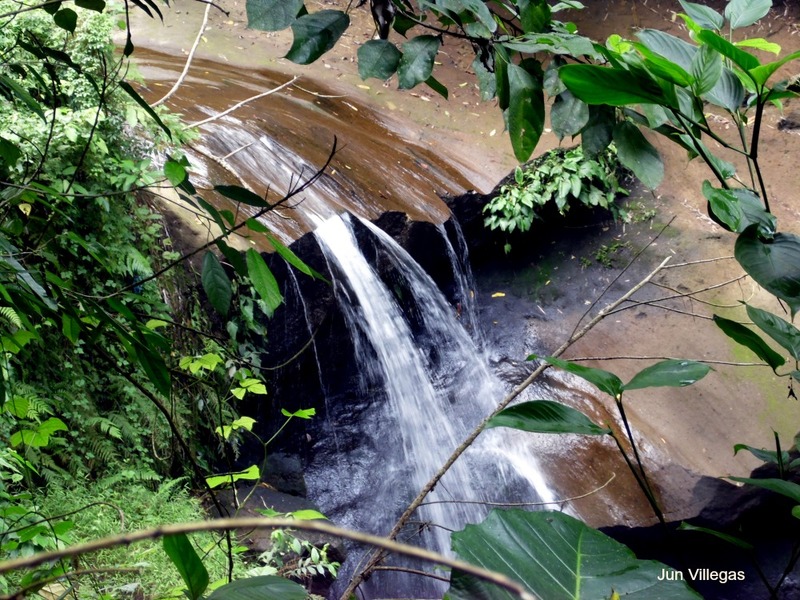 And the first stop was Talon Falls in San Vicente, Sto. 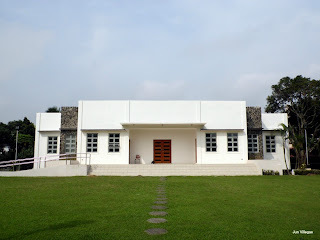 Tomas, Batangas. From my place to the spot, it took me only 20 minutes using my motrocycle. 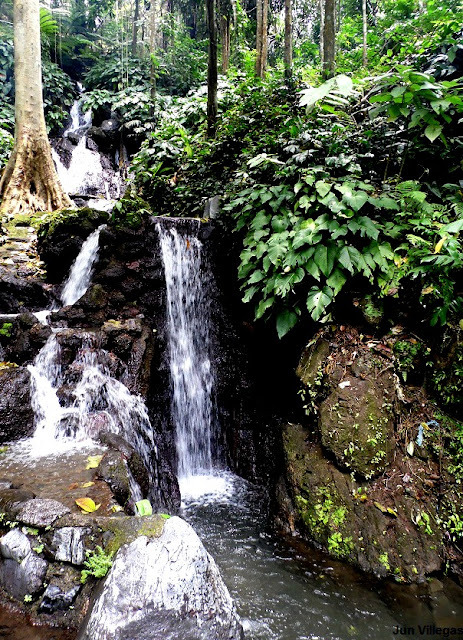 Next stop was the Alulod Falls in Bulihan, Malvar, Batangas. The descending and ascending trek was tougest! It took out most of my energy. From Tanauan, another 20 minute ride and half an hour hike. 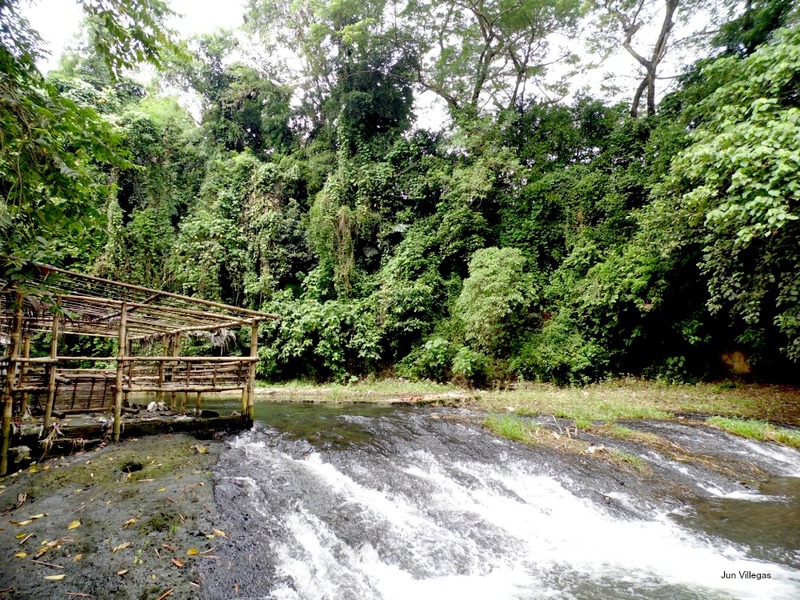 The last stop for the day was Calijon Falls in San Gregorio, Malvar, Batangas. From Alulod, it took me only 10 minutes using my motorcycle to reach the jump-off point and another 20 minutes to the falls.